Exceptional views, exceptional quality self catering in beautifully renovated, spacious historic stone barns. Peat fires, flag floors and traditional features combined with every modern comfort, whirlpool bath all bedrooms en-suite. Finalist in The Highlands and Islands Tourism Awards 2014 The Quoy cottages really are the best! Caroline and Kevin have made every effort to give their guests the opportunity to unwind and relax in tranquillity and comfort and take in the fabulous Orkney sea views. Only 15 minutes drive from both Stromness and Kirkwall and the world heritage sites the cottages have an ideal location. Hoy ferry is within walking distance. 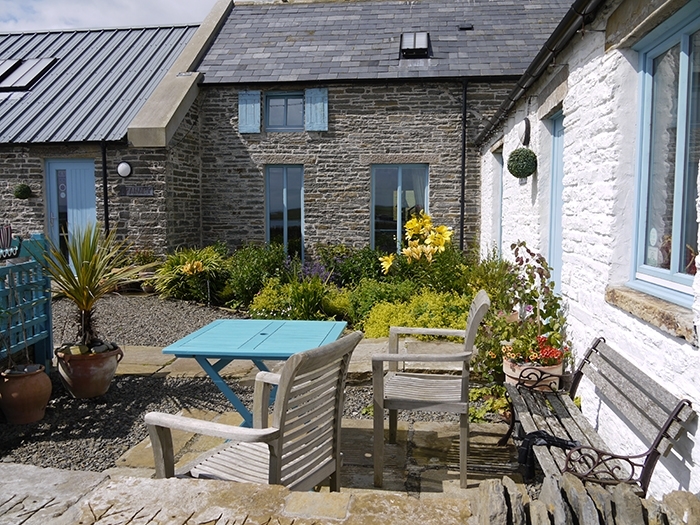 The cottages have breath-taking views over Scapa Flow towards the Hoy Hills and are a three minute walk from the beach where you can watch the seals, otters and sea birds. For garden lovers, we are part of the Scottish National Garden Scheme and are proud to be the home of the Orkney Garden Trail, which runs annually in June and July (on the last two Sundays in June and the first two Sundays in July), raising money for our charity Friends of the Neuro Ward (ARI). Ideal location for bird watching, walking , cycling, canoeing and sea fishing and a photographers paradise you might be lucky enough from September onwards to catch the Northern Lights. 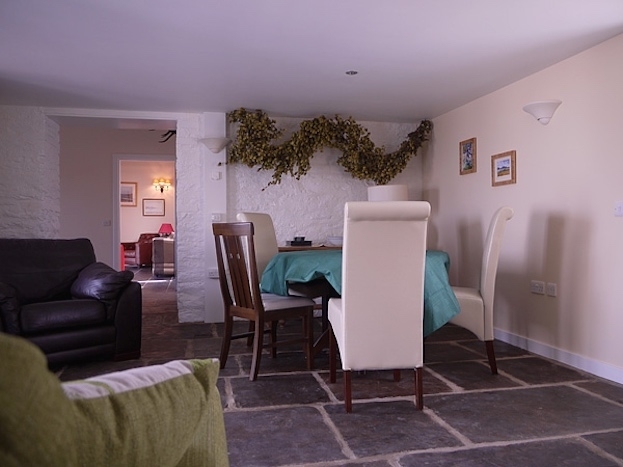 The Old Granary provides truly luxury accommodation for 6 people. After a long walk along the beach enjoy your whirl pool bath, sink into the deep silk sofas with a glass of wine and some of Carolines home made cake whilst being warmed by a glowing peat fire! 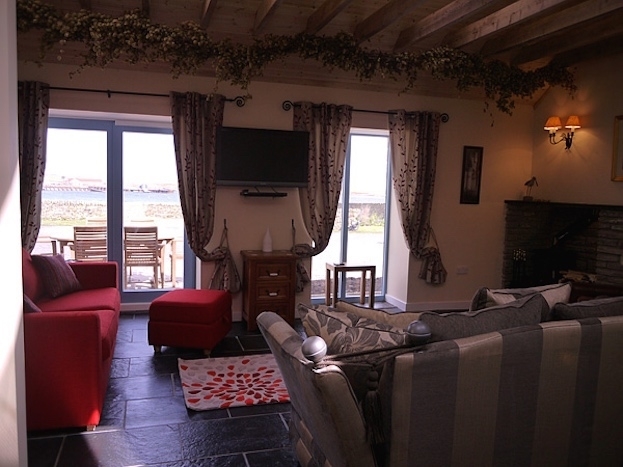 Puffin Quoy is equally spacious for just two, a real favourite for those seeking a romantic getaway. provides sleeping for two .The cottage has been designed for comfort, deep sofas, underfloor heating, cosy peat fire and the views are truly spectacular. 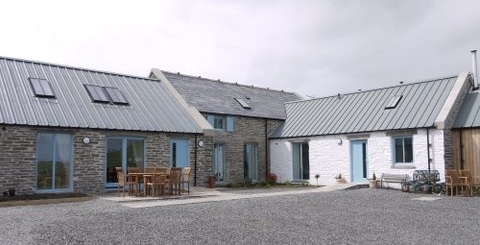 Quintessentially Orcadian, this stunning converted barn is located at Houton Bay and captures the spirit of Orkney. 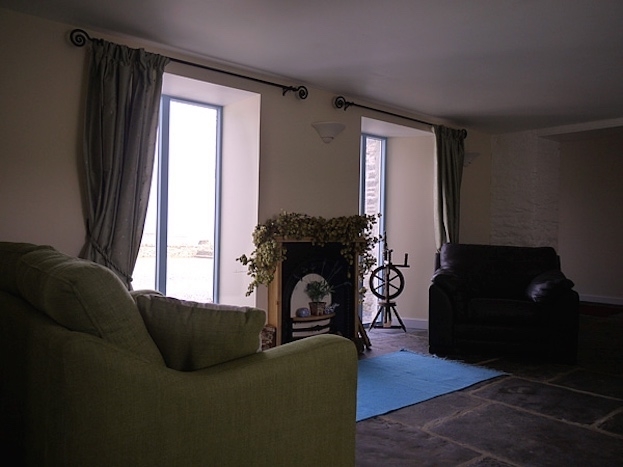 Once an old working grain store and mill, the Old Granary Quoy and Puffin Quoy have been modernised to an exceptional standard yet still exudes charm and character, retaining original features such as the flagstone floors and adding a peat burning stove. Unique in its location, the private grounds where the barn is situated offers an exclusive holiday experience. With just a moments walk to the shore a keen fisherman maybe even lucky enough to catch a trout or two. Whip up a feast in the fully equipped kitchen or on a mid summers evening enjoy the stunning sunsets whilst having a BBQ on the patio. Full length windows maximise the views of the beautiful bay whilst original artwork and beautiful hanging tapestries add to the magic indoors. Quiet and serene the barn is situated in the West Mainland of Orkney and is an ideal base from which to explore these enchanting Islands. Complete with a whirlpool bath and mood lighting, this home is luxurious yet comfortable and makes for a truly unforgettable holiday.